For the better part of a century, Phillips 66® Aviation has propelled the aviation industry forward through high-performance fuels. 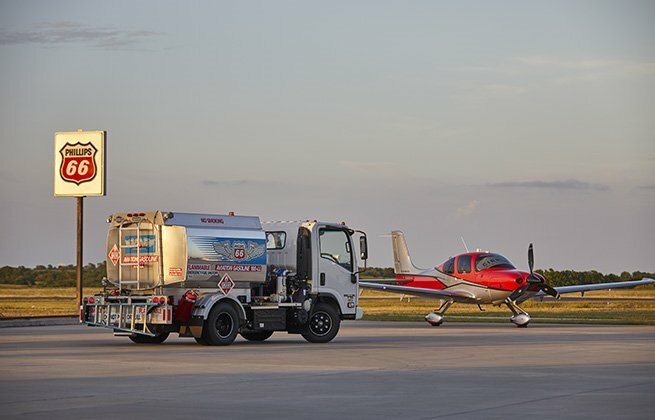 From creating 100 octane avgas for the military during WWII, and the introduction of anti-icing additives, to developing the next generation solution for unleaded avgas, Phillips 66 Aviation is an innovative fuel supplier for your aviation needs. 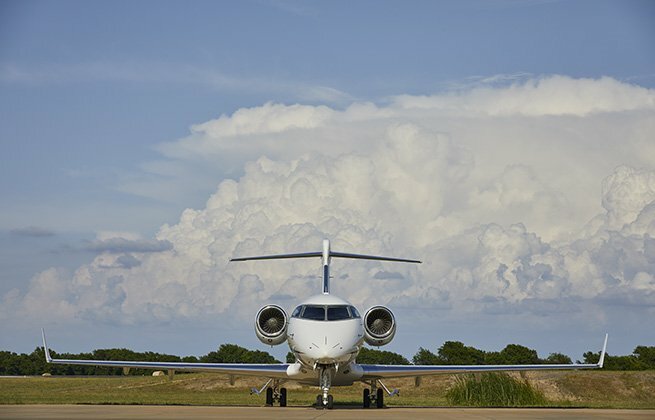 Our jet fuel meets the industry standards for commercial aviation. The Phillips 66® line of aviation lubricants is designed to exceed your expectations with premium single and multiviscosity engine oils and the highest quality hydraulic fluids. Approved by the FAA and leading engine manufacturers around the world, the Phillips 66 line of aviation lubricants offers everything your aircraft needs from break-in to TBO.